Beauty brand Belweder was introduced in the Netherlands in 2015 by two men who have a background in the pharmaceutical industry. Belweder is originally from France and the number one lip care product in Russia, a country so cold you cannot live without lip care protection. With the introduction to the Dutch market came a complete new productrange: Bewelder Balm. This product was tested by several beauty editors from different media outlets. All tests came back positive and all were enthusiastic about this product. I have been using the product myself for some time now and in my experience the product ticks of all the boxes I desire of a lip balm. The exterior is a definite eye catcher and the balm doesn’t shine, smells or is sticky. The introduction was very successful and resulted in some amazing features. Belweder has been developing high quality care products for both men and women. Starting point with the development of new products is to provide high quality and fair trade product in the international market. Innovation is the key word. Belweder has deliberately chosen to focus on the countries where the weather conditions are far more extreme than in the Netherlands. 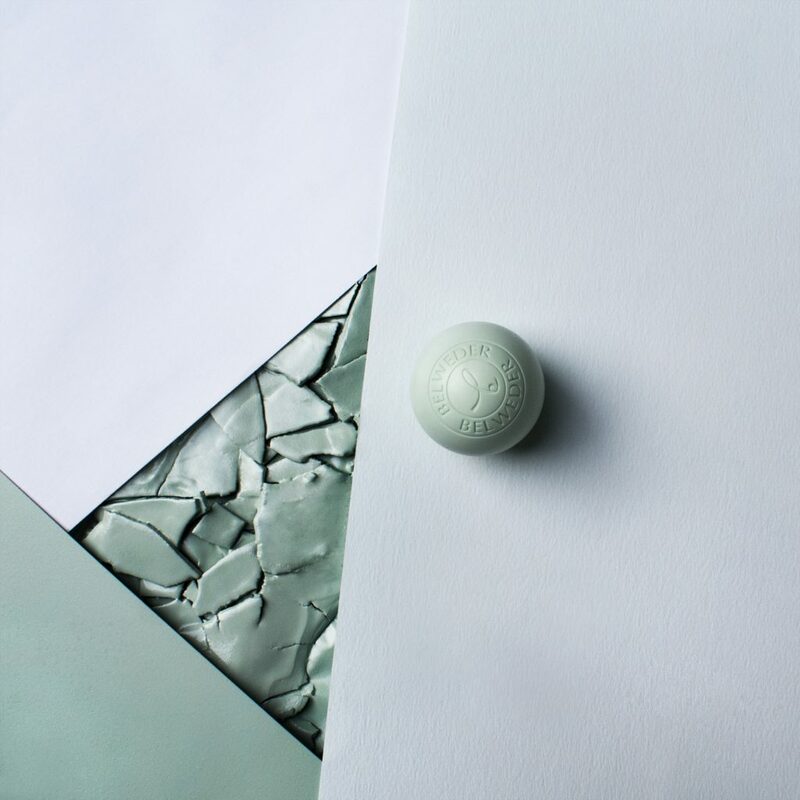 After a revolution within the lip care market, Belweder grew out to the number one brand in Russia when it comes to cosmetic care in the luxury pharmacy segment. To this day, the mission of Belweder has remained unchanged. Every day their international team is working on the development of high quality products where millions of people worldwide could benefit from.